I've got a great hand care system to show you today and I'm super exited that the company has offered not one but TEN complete sets (which includes the Nourishing Day Cream, Rejuvenating Night Cream and Nail & Cuticle Treatment. SRP $35.00) as a GIVEAWAY to my readers :) If you are interested, make sure to enter the rafflecopter entry at the end of the post. Here are the details from their information, then I'll tell you about my experience with it! the most effective and affordable hand care possible. Hand Perfection® is the only Anti-Aging Hand Care treatment line available at mass market. The line consists of a Nourishing Day Cream and Revitalizing Night Cream which when used together, are clinically proven to help turn back the hands of time -guaranteed! The fragrance-free, non-greasy formulas go on smooth and absorb quickly for an invisible, weightless feel. 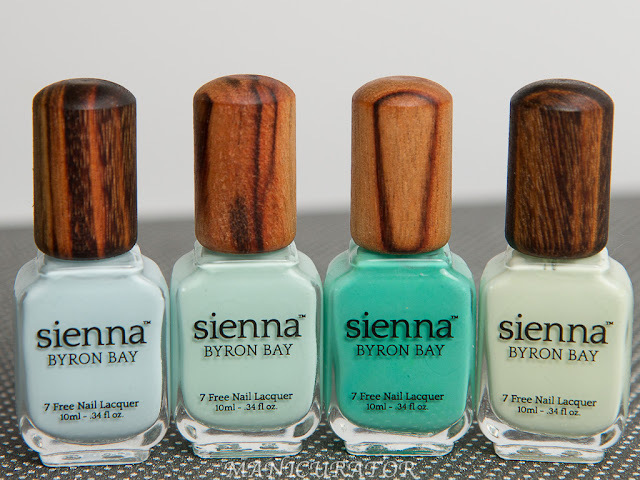 There is also a Nail and Cuticle Treatment which is clinically proven to moisturize the cuticles and help improve the look and feel of the nail bed for an overall healthy and beautiful looking hand. for the unique requirements of the skin on our hands. Powered by an exclusive and proprietary “RevitaStim™ Active Complex with Olivem-1000, Peptides and Hyaluronic Acid,” Hand Perfection visibly reduces the appearance of fine lines, wrinkles and crepiness and delivers youthful radiance, improved elasticity and fullness within just 2 weeks. contained in the Complex closely mimics and associates with the skin’s lipid barrier. the inclusion of SPF 15 in the Day Cream helps protect the skin from further damage. appearance and within 2 weeks, signs of aging on the skin are significantly improved”. 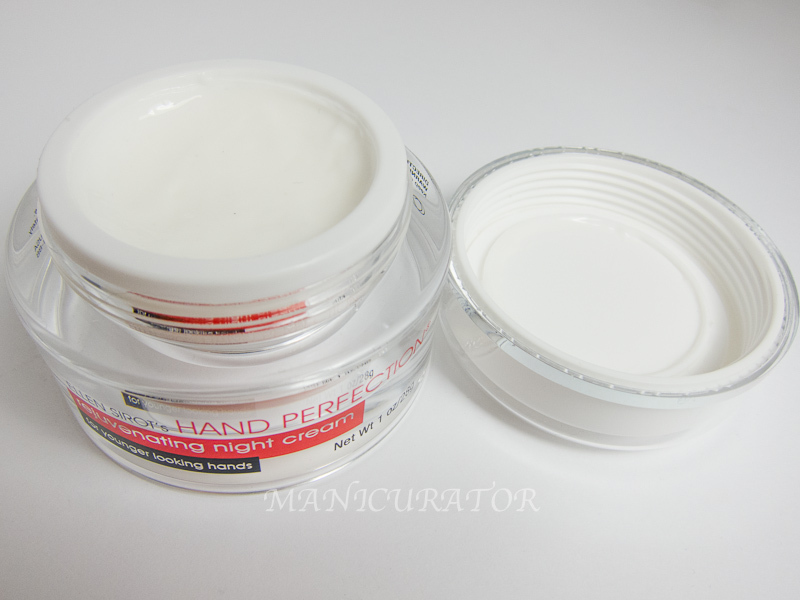 with noticeable results in as few as five days when using the Hand Perfection System. 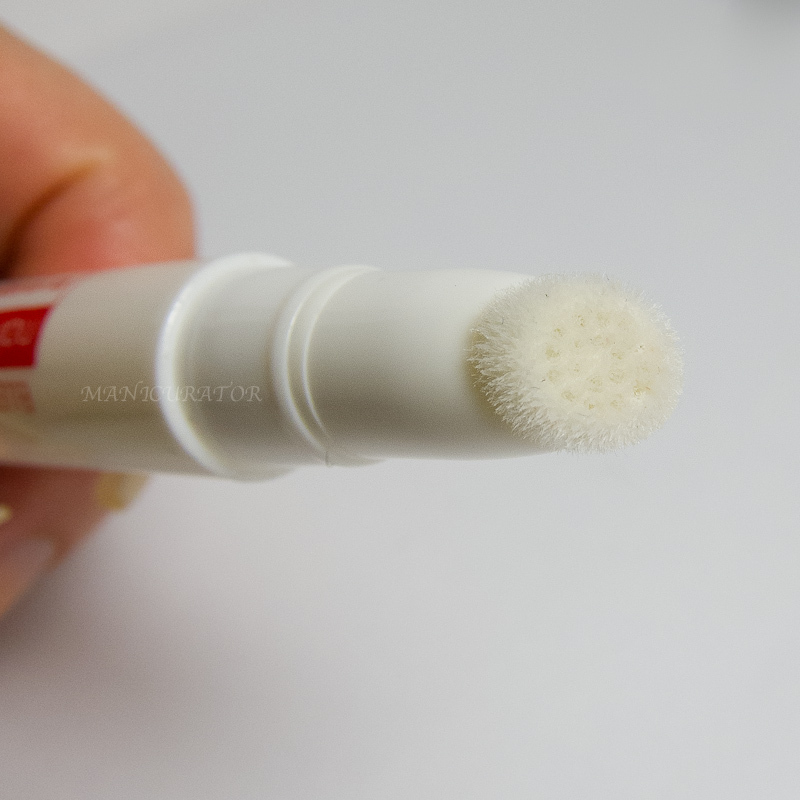 100% of the testers were clinically proven to have more moisturized cuticles and nails. Hand Perfection is available now at CVS, Walgreens, Albertsons, Duane Reade, Harmon and other fine stores across the country. 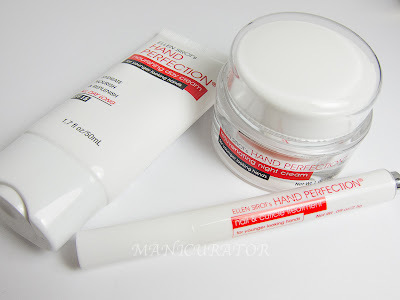 Visit them at www.handperfection.com and on facebook. Here's the whole system, a day cream with SPF 15, a night cream and nail/cuticle pen. It's not my preference to have a hand cream with SPF because in general they feel a little heavy or stickier, and well, if you are indoors...you don't need that. I wish Hand Perfection would add a non SPF day cream to the system. With that said...this cream is IN MY BAG. So, when I am out and about, this is the cream I reach for. It's moisturizing and I know it will help prevent further sun damage. It's also a great size to carry around and a little bit goes a long way. Here's the night cream. I will most definitely buy more when this runs out. It is SO hydrating. Feels great going on and soaks in fast. No sticky or greasy residue at all. I love it!! A little of this goes a long way as well! 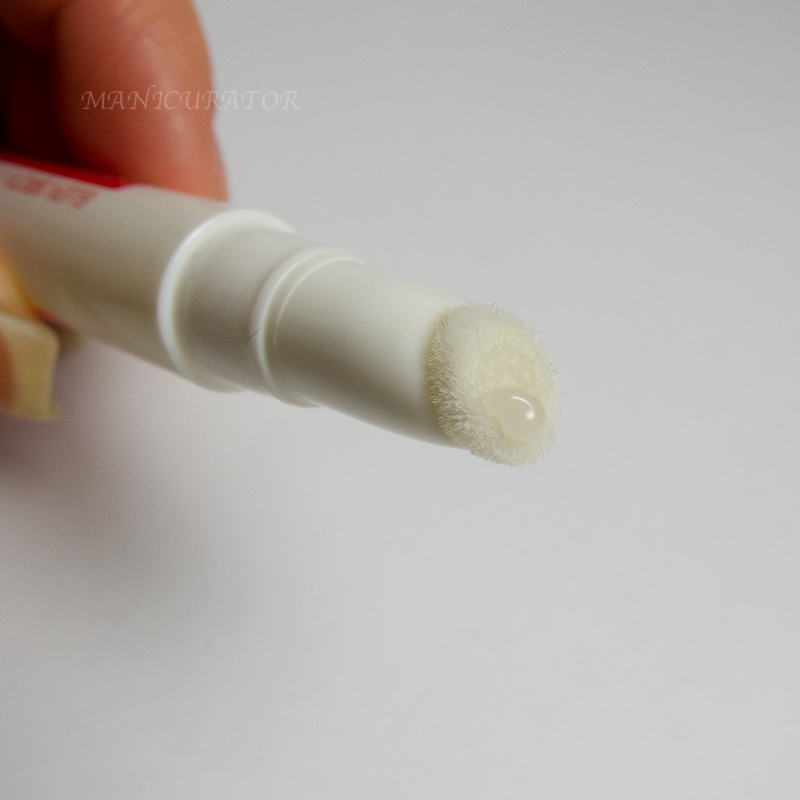 Here's the nail and cuticle treatment pen, which I had to go get out of my bag to take pictures of. I've been using all three of these for well over 2 weeks to be able to review them honestly. This pen is genius. You click the silver button on the end and it lets out the perfect amount of the treatment. It's a great nail and cuticle conditioner, works very well and is absolutely perfect to keep in your bag as it will not leak. I will purchase this as well when it runs out! By entering this giveaway, you are agreeing to the Official Rules. Winners will be notified by email. If potential winner does not respond within 48 hours, a new winner will be chosen. NO PURCHASE NECESSARY must be 18 or with parental permission. I would looove to try this! I think it is, for sure! Looks very nice. I would love to try. Every review I've seen of this has been awesome, thanks! I would like to try your product . 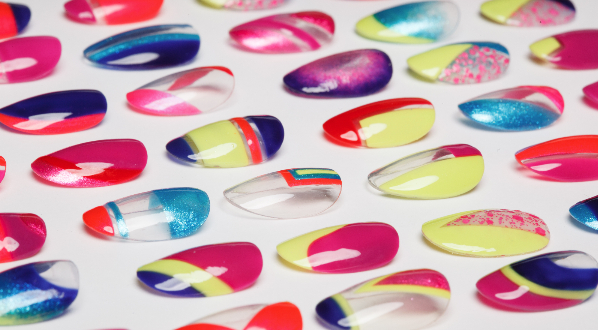 I have a hard time growing my Natural nails out .The colors are Gorgeous.